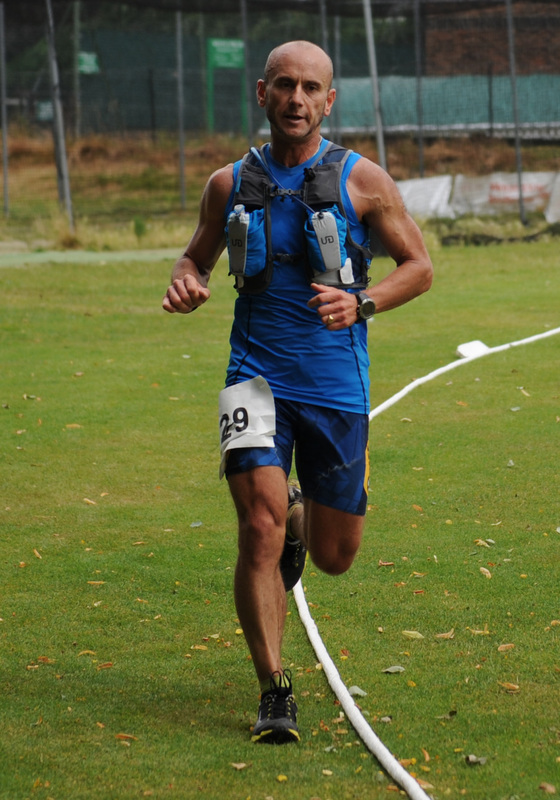 This entry was posted in Uncategorized and tagged Croydon Ultra, Marathon, Off road, Parkinson's UK, Trail run, Ultra running, Ultramarathon by Ian Campbell. Bookmark the permalink. hi, do i need to have a paid subscription to runners guide to enter the croydon yultra? Hi there – no you don’t need to be a member of RW – you can just enter on the day.